FenwayNation—Red Sox, Mookie, J.D., Bogaerts, Sale, JBJ—Founded 1/27/2000—9-Time Champs: The Porous Red Sox Bullpen: Will It Become Boston's Playoff Achilles Heel? 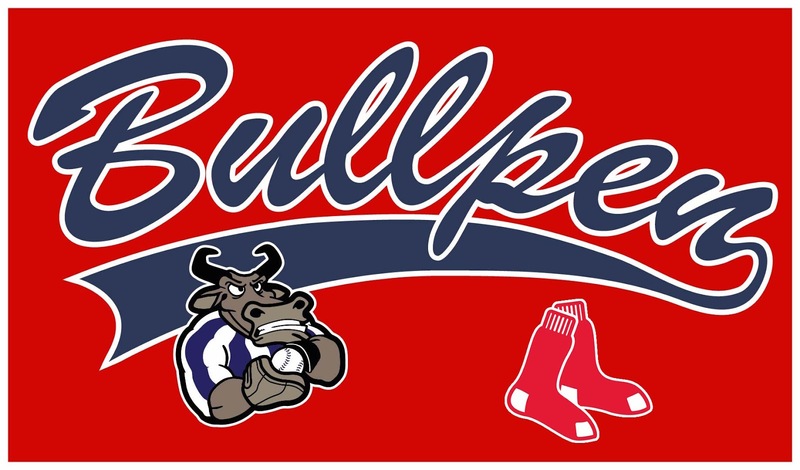 The Porous Red Sox Bullpen: Will It Become Boston's Playoff Achilles Heel? In most respects, your 2018 Red Sox have been a truly elite ball-club. However, there's one element of this 108-win team that is decidedly not elite: the bullpen. Let's just take September. In the final month of the season, Boston relievers posted a 4.84 ERA across 126.1 innings. Joe Kelly, Brandon Workman and William Cuevas were the worst offenders, but nobody really pitched all that well out of the 'pen. It's hard to believe that these kinds of performances can win anything in the post-season. Boston manager Alex Cora has a rationalization (and a prescription) for this clear weakness—scoring runs early and having starters who can go seven or more innings. Said Cora, "Hopefully we've got the lead and we can give the ball to the next guy and the next guy and then we'll give it to Kimbrel and we go from there." Easier said than done, of course. The failure of President and CEO Dave Dombrowski to upgrade the bullpen at the trade deadline could truly come back to haunt this team in October. In fact, if they are lucky enough to get to Game Seven of the World Series, that contest would literally happen on Halloween Night. Talk about getting spooked!